We offer additional classes in Hip-Hop and Musical Theater/Broadway Jazz. Modern, Tap, Jazz, Contemporary and Body Conditioning and incorporated into our ballet season and summer programs. Fun Funky Freestyle Hip Hop. Join Alexis in popping and locking to the latest urban dance moves. Class focuses on broadening ballet technique to learn and practice basic to intermediate jazz and stylized theater movements. Students will learn a vast repertoire of original choreography created by the teacher, as well as classical, contemporary, Broadway and movie musical choreography from current and classic shows. Rhythm, dynamism, technique and performance quality will be emphasized. 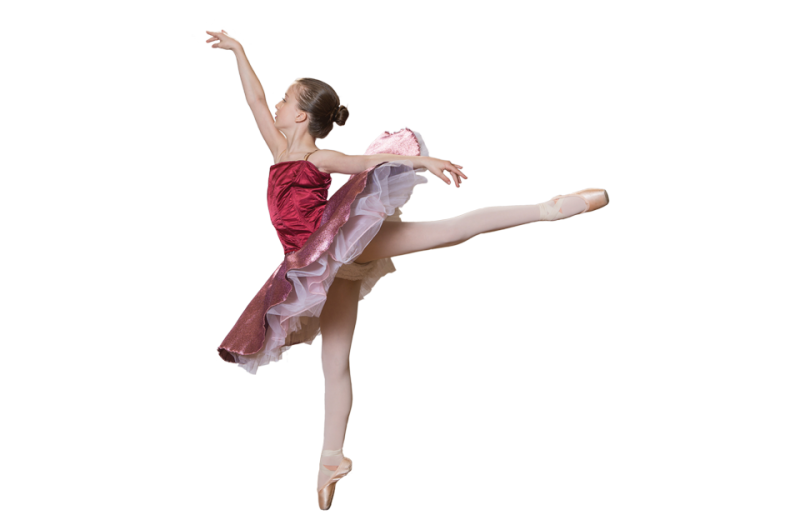 Jazz, Contemporary and Modern Technique and choreography are integrated into the Pointe Prep, En Pointe and Northern Vermont Ballet Company Classes. They are also part of our summer intensive training programs.